www.searchingforreason.net : Keeping you in the loop. 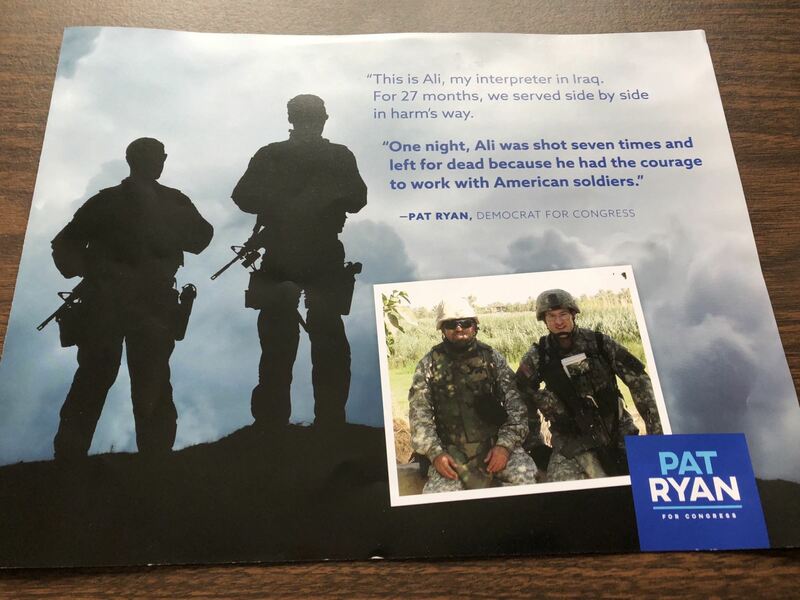 CONGRESSIONAL CANDIDATE PAT RYAN. Keeping you in the loop. 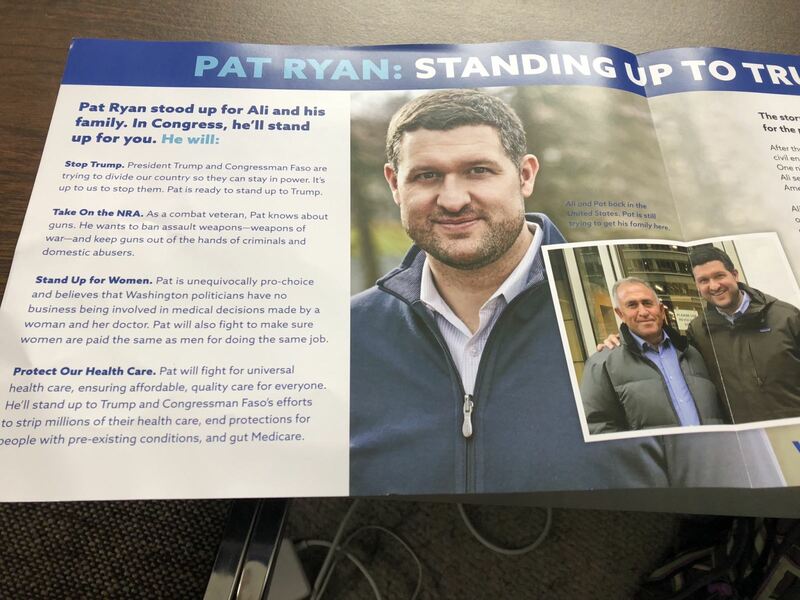 CONGRESSIONAL CANDIDATE PAT RYAN. We launched our first TV ad -- I'm incredibly proud of it. The response we’re getting from voters in NY-19 and supporters all across the country is incredible. People are demanding a country where our leaders put kids first -- not gun manufacturers. We deserve leaders who will show the courage to stand up, speak out, and act. 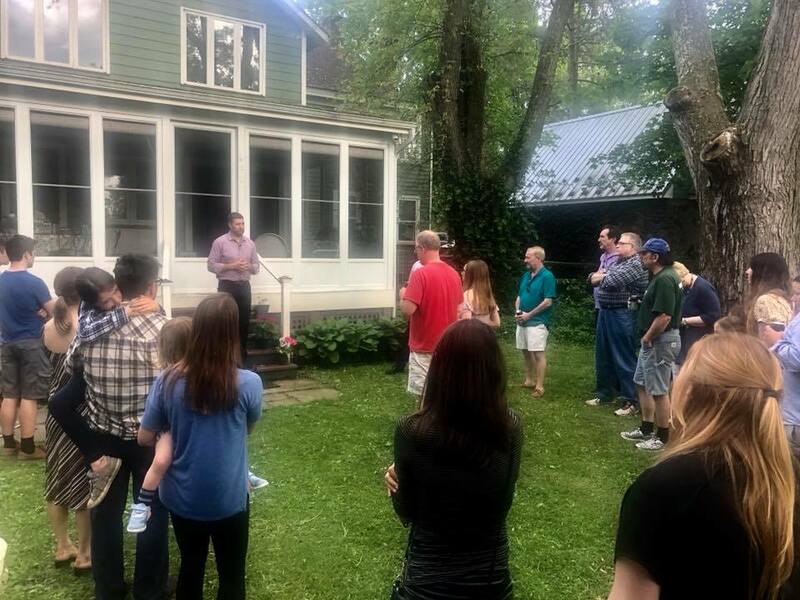 Other highlights: This American Life caught up with our team as we knocked on doors in New Paltz and stopped by a meet and greet hosted by New Paltz Supervisor Neil Bettez. You may remember the story about my friend Ali, who was my interpreter in Iraq. He fought to protect Americans, and I had to fight for years to get visas for him and his wife. Ali's story resonated with a lot of our supporters, so we chose to feature it on one of our mailers to share it with our entire district. With just [D-33] to go until our primary, we can't slow down now. 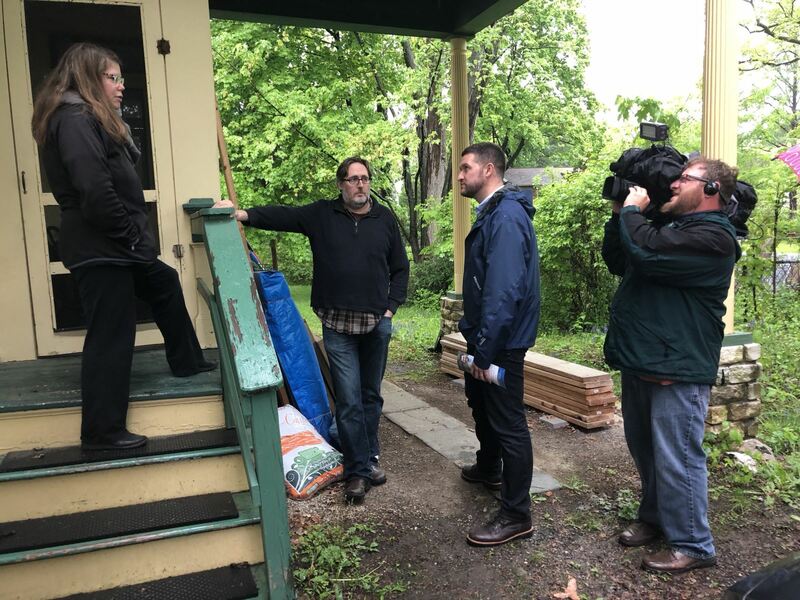 Every phone call, door knock, and chance to connect with voters is make or break for our race to flip NY-19 and unseat Faso. Can't thank you enough for having my back in this race.